Handmade item, materials: Crystal Quartz and sterling silver. 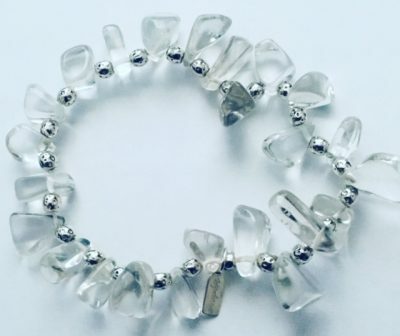 Crystal Quartz is the crystal for TOgetherness. Handmade item, materials: Skin blue chalcedony crystal beads and silver. Handmade item, materials: Blue chalcedony crystals beads, blue chalcedony beads and sterling silver. Blue chalcedony is the crystal for PEace. 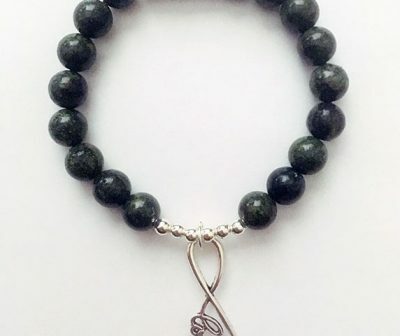 Handmade item, materials: Serpentine beads and sterling silver. Serpentine crystal is the crystal for INfinity. 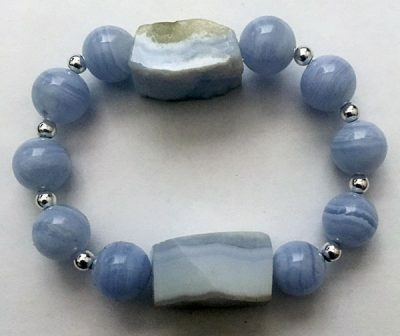 Handmade item, materials: Blue chalcedony stones, blue chalcedony beads and sterling silver beads. Blue chalcedony is the crystal for PEace. 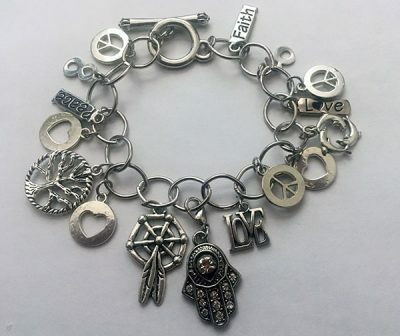 Handmade item, materials: Sterling silver and charms. 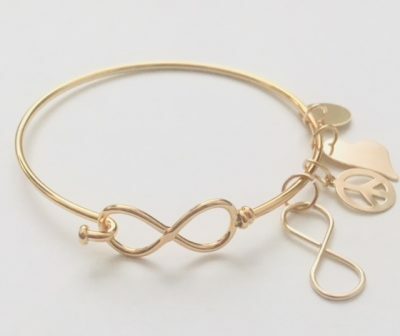 All things INfinite, PEace, LOve, TOgetherness. 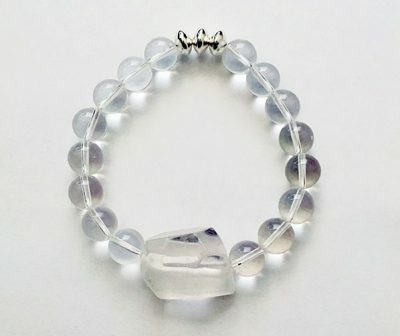 Handmade item, materials: Raw Crystal quartz point, crystal quartz point beads, and sterling silver beads. These earrings are light. Crystal quartz point is the crystal for TOgetherness. Handmade item, materials: Raw rose quartz stone, rose quartz beads, and sterling silver. 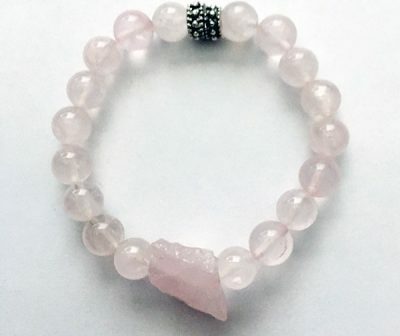 Rose quartz crystal is the crystal for LOve. 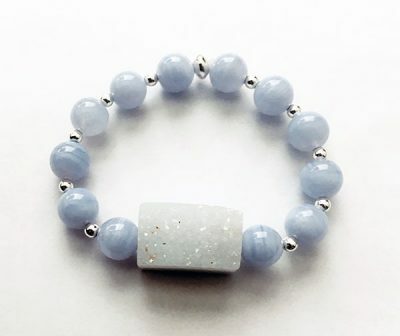 Handmade item, materials: Blue chalcedony crystal stone, blue chalcedony beads and sterling silver beads. 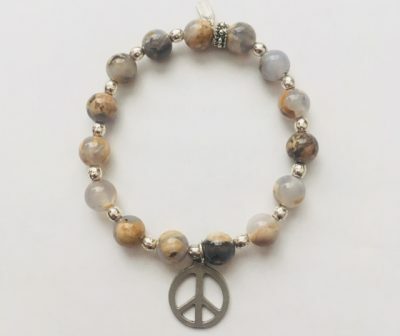 Blue Chalcedony crystal is the crystal for PEace.